Ring Power SVP/Director of New Sales Tim Maguire has announced the promotion of Chris Zeras to VP South Florida Regional Sales Manager/ HE Division. Zeras, who attended Florida State University, joined Ring Power in 1998 as a sales coordinator with The Cat Rental Store division in Orlando. Six months later, he was promoted to CRS account manager and transferred to Daytona, where he focused on expanding the division’s customer base and increasing revenues. In 2001 Zeras returned to Orlando, where he continued as an account manager for The Cat Rental Store until 2007, when he was named heavy equipment sales representatives for Orange and Seminole counties. 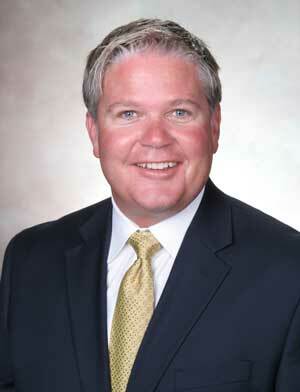 In 2011, Zeras was promoted to his most recent position as Orlando Regional Sales Manager. 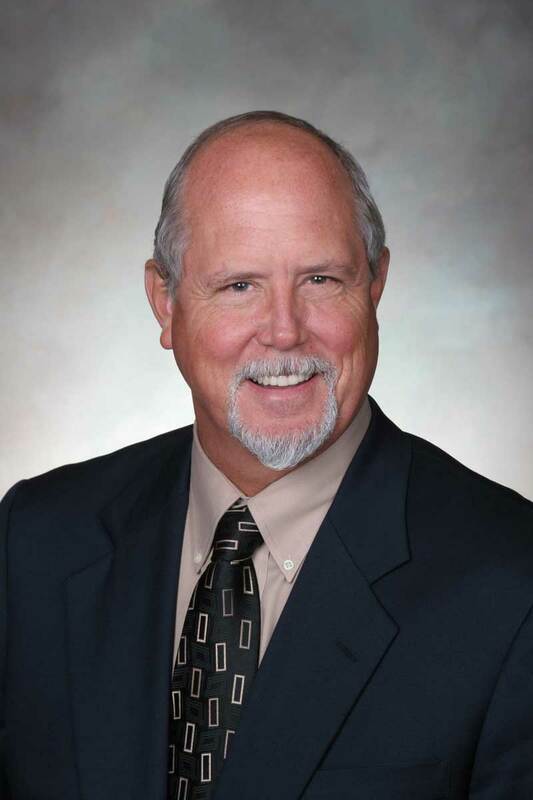 In his 16 years with Ring Power, Zeras has earned numerous sales awards, including Central Florida Top Rental Producer in 2003, Account Manager of the year in 2005, and Top Revenue Producer in 2006. Zeras welcomes the challenges of his new position. As Regional Sales Manager, Zeras will oversee operations at all locations in Ring Power’s south territory. He will continue to be based in Orlando. “I’m excited to take on this additional responsibility and look forward to working with our entire south territory team,” Zeras said. 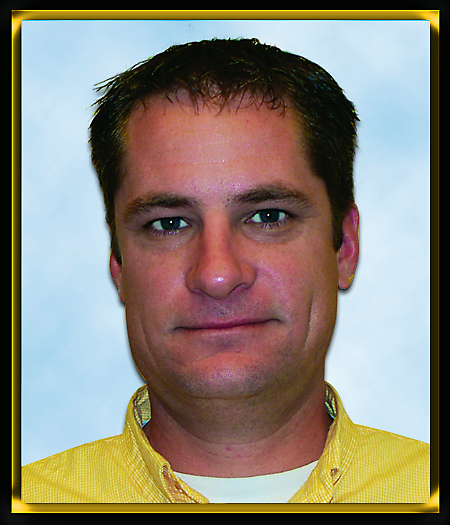 Charlie Usina has been promoted to Forest Products division manager. Charlie, a graduate of Florida State University, began his Ring Power career in the sales training program in Tallahassee 15 years ago and spent 10 of those years as a Heavy Equipment Product Support Sales Rep.
During that time, Charlie earned honors in the Masters Program for Product Support Excellence and attended Caterpillar's Flagship Program. For the last five years, Charlie has worked in Heavy Equipment sales. Mike McCray has been promoted to Forest Products Major Account Manager. Mike first joined Ring Power in 1978 as a service technician, leaving a year later to pursue other opportunities. Much of his time away was spent working for Pioneer Machinery. In 2007, following the acquisition of Pioneer Machinery, Mike returned to his Ring Power roots, bringing with him more than 35 years of experience servicing forestry equipment.. Up until this promotion, Mike has been the Lake City branch Shop Lead Person. Mike will transfer to the Ring Power's Perry Branch. Ring Power's Forestry Division provides our valued Florida customers with top of the line products focused on Florida's Logging and Timber Processing Industry. Our Caterpillar® forestry products include Skidders, Feller Bunchers, Harvesters, and Knuckleboom Loaders and more. It’s half Cat … half conveyor. It used to be a 365CL hydraulic excavator, but now it is a custom delivery system built for the renovation of the 15.5 billion-gallon C.W. Bill Young Regional Reservoir southeast of Tampa. The machine will deliver “soil cement” mixture that is used to construct a stepped erosion barrier protecting the reservoir’s earthen berm retaining walls. However, getting the wet cement mix up to the top of the nearly 20-degree incline is only part of the payoff. Ring Power worked with Kiewit Infrastructure group to modify several links in a chain of pieces required to deliver the material precisely. And as far as supply lines go, this one’s a doosy. First, the wet soil cement mixture – produced at a plant built on the floor of the emptied reservoir — will be loaded into one of six Cat 740B Ejector Trucks that Kiewit purchased for the project. The trucks transport the material to a Gomaco 9500 Placer with a receiving hopper that has been modified (by Ring Power) to lock the ejector truck to the hopper for controlled transfer of the cement mix. The placer then deposits the cement (via its own 40-foot conveyor) into a Maxon hopper affixed to a trailer towed 80 feet behind the Cat 365CL. The Maxon hopper provides a constant stream of cement on to an 80-foot conveyor that is linked to a “chute” atop the Cat 365CL’s 150-foot-extendable RCC Conveyor. All the while, all of these machines are in motion, progressing along the 5 miles of retaining wall. The beauty of the system is that the Cat 365CL can travel along the flat base of the berm and use the articulation of the conveyor to deliver the cement to the precise location on the inclined berm that the crews are forming the stepped barrier. As the crews progress, the conveyor can extend, retract, rotate or elevate to match their position. Ring Power made several additions to the Cat 365CL that Kiewit provided; pumps and motors to drive the 24-inch wide conveyor belt; rubber pads to the tracks for stability and to protect cement on the skirt of the erosion barrier. However the core components and drive mechanisms of the Cat 365CL are unchanged. RCC Conveyors provided much of the engineering support for this unique project. While this is the first time this type of project has been undertaken on a Cat 365, RCC Conveyors has done smaller systems mounted on Cat 345s. So what do you do for a customer when nobody really makes the perfect tool for the job? Simple. If you are Ring Power, you build a new tool. TECO’s Gypsum facility at their Big Bend Power Station was using another brand’s machines that were built for coal applications. They were doing the job, but not living up to expectations in ability or reliability. So when it came time to replace them, they started looking for better options. Ring Power’s Tampa branch – just about 4 miles from the power plant – happened to have a couple broker-owned 834G Wheel Dozers from South America on their lot (awaiting rebuild for resale.) Larry Purdue (Ring Power’s Vice President Service Operations Manager of Heavy Equipment) and James Scarpo (the Tampa branch’s Heavy Equipment Sales Manager) saw this as an opportunity. They approached TECO Fleet Manager Tim Muncy, and he shared his expectations and the job’s demands. The result was a second-life rebuild with more than 40 configuration changes, by project team Scott Rajzer (FS Tech I), Pat Woolsey (Tech I), Bobby Curtis (Apprentice Tech) and Sammy Simmons (Assistant Manager). Many of the modifications were to address the weight and density of gypsum. “Gypsum is up to 85 pounds per cubic foot, but all the other machines were made for coal, which is only 55 pounds per cubic foot,” explained TECO Fleet Manager Tim Muncy. The hydraulic system was completely redesigned and an additional hydraulic tower added (because the job required scooping and lifting to move the material); weight was reallocated on the frame; the torque converter was changed to a lockup style (to lock the scoop and load in place while moving); the mainframe and wiring were updated; and finally the unit was fitted with a specially modified scoop. 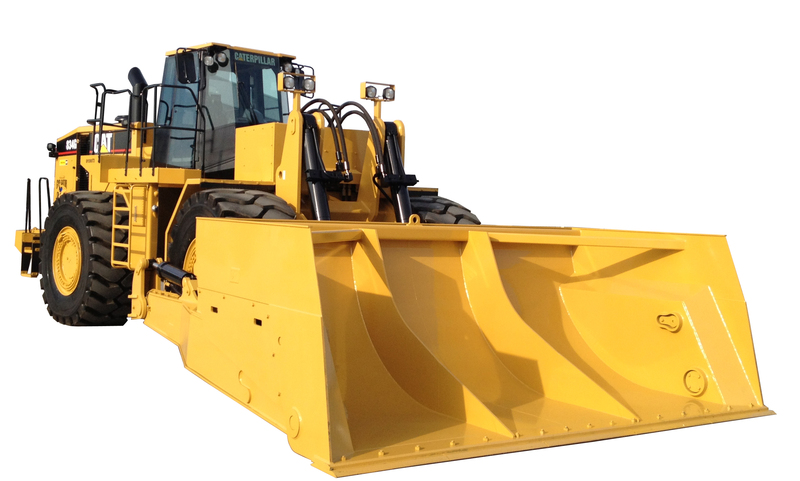 Caterpillar provided engineering assistance on the project from the beginning to facilitate the equipment’s conversion from a wheel dozer to a scoop configuration. FAMILY TRADITION: Secret to Varnes brood’s 50-year success story is family ties and hard work. The Varnes family knows logging. Florida pine sap has been running through their veins for nearly five generations. Varnes Logging Inc. is owned and operated by its founder, James Varnes, 76, as it has been since it first opened for business on January 1, 1965. The first generation of the Varnes family to work in the logging industry was James’s grandfather, Bart Varnes. He pulled timber with a mule in the 1920s and 1930s. “It was a hobby, but he made a living at it,” James says. The second generation was James’s father, Julian Varnes, who worked in the woods for more than 40 years, right up until the week before he passed. Varnes explains, “My father told me that he could have given it all to me, but he wanted me to understand that nothing’s going to be given to you, you’ve got to work for everything in this world. And I was just too hard headed to quit.” That determination has kept Varnes Logging busy for nearly 50 years. It has also fueled a new generation carrying on the legacy. Varnes’ son Darrell, 50, is the fourth generation of the family to work in logging. He started joining his dad in the woods when he was young, and as he got old enough, started working on the crew during summer breaks and after school. “He came up working, not running around with other kids but working– kind of like myself,” Varnes says. One can detect an unmistakable and well-deserved sense of pride in their family tradition of hard work. Even so, Darrell did get his start with a little more advantage than half a chainsaw. He had a brand new Peterbilt for his logging truck. 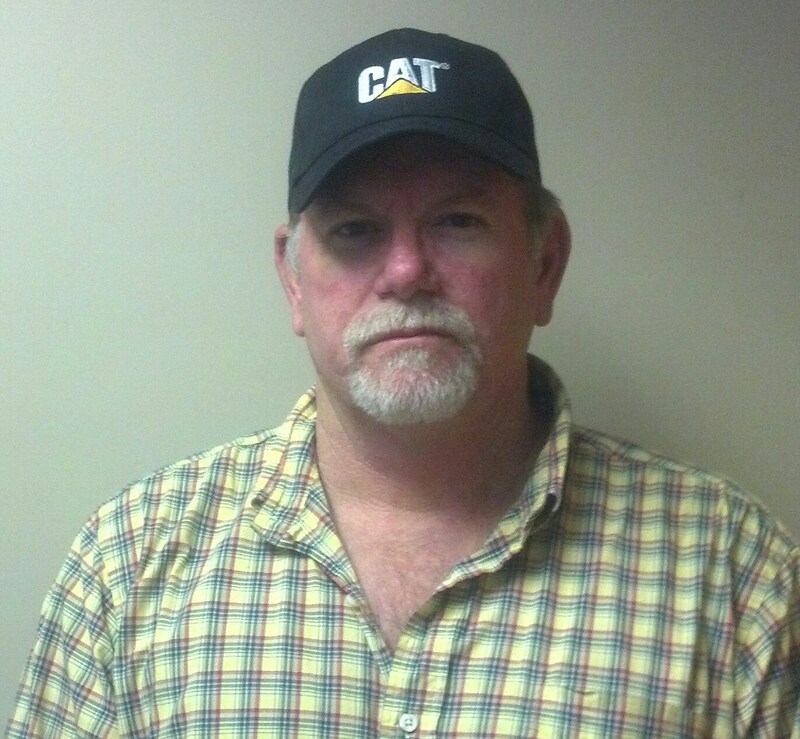 Today Darrell’s company, like his father’s, is also devoted to Caterpillar forestry equipment, running two Cat machines as part of its equipment fleet. As a young man, Varnes remembers his father pulling a cross cut saw. In fact, that’s how James started learning the business. The next piece of timber cutting equipment they used was a power saw on bicycle wheels, as Varnes recalls. After that, the family upgraded to a chainsaw. The first tractor machine that Varnes remembers his father having was a small D2 Caterpillar bought from Gibbs Corp. of Jacksonville. As Varnes got older and continued to work for his father, he was allowed to be more hands-on, and soon learned to operate machines, starting with a Cat 10. Logging technology has come a long way over the years, and the Varnes family has stood witness to all kinds of innovations in timber harvesting equipment. Recently, Varnes acquired three new Caterpillar machines—a 559 loader, 553C feller-buncher and 535C skidder—all purchased from Ring Power Corp. in April this year. His operators are pleased with the new pieces. Newest team member Caleb Green runs the skidder. “Before I could get out of here yesterday, that boy came and thanked me three times for buying the new skidder,” Varnes chuckles. Varnes started out swamp logging, and did that until about 1980. When asked why he left the swamp for terra firma, he answers, “Because nobody wants to go work out there! I’ve been standing on the bumper of a skidder in mud up to my chest – stuck – trying my best to get cables attached (to pull it out).” He explains that it took a full day of hard work just to get two full loads. He decided to make the switch when he realized some of his peers, presumably in less difficult terrain, were getting five full loads by 9:30 in the morning. Moving operations to higher altitudes didn’t mean an end to hard work—or to the adventures inherent in a life in the woods. Varnes says he has seen just about every kind of animal that Florida has to offer: snakes, alligators, bobcats, deer and panthers. Once he wound up raising two orphaned Florida black bear cubs until he could find a permanent home for them at Silver Springs Zoological Gardens. Beyond that, there was the time ran away from him going 40MPH—in reverse. Both Varnes men are very happy with their partnerships with Callahan. James explains, “Callahan puts their landowners first; this is a good thing. They have owners with very large plots of land all over the Southeast. Their big landowner base keeps us rolling. They don’t drag around, they keep you working.” The Varnes Logging Inc. crew has worked all over the state of Florida on Callahan tracts—from the Georgia line down to Okeechobee and over to Ft. Myers. An equally important part of the Varnes Logging operation as the patriarch is its matriarch, Varnes’ wife. Affectionately known by the team as “Miss Jo,” Josette Varnes has kept the books for Varnes Logging since the early 1990s. “Those boys have even got me callin’ her ‘Miss Jo’,” Varnes smiles. James Varnes has high hopes for the future of the Varnes legacy, because there’s a fifth generation on the horizon. If all goes well, he hopes his granddaughter Amelia, Darrell’s daughter, might join her grandmother in the bookkeeping side of the business. There is also Darrell’s son,Weston Varnes, who will hopefully help run one of the Varnes’ logging businesses one day. He is already out in the woods working with his father and grandfather whenever he can. And who knows? Maybe he will inherit more than a chainsaw for their company’s next phase of growth. Monster Jam Trucks Flip for Ring Power Machines! 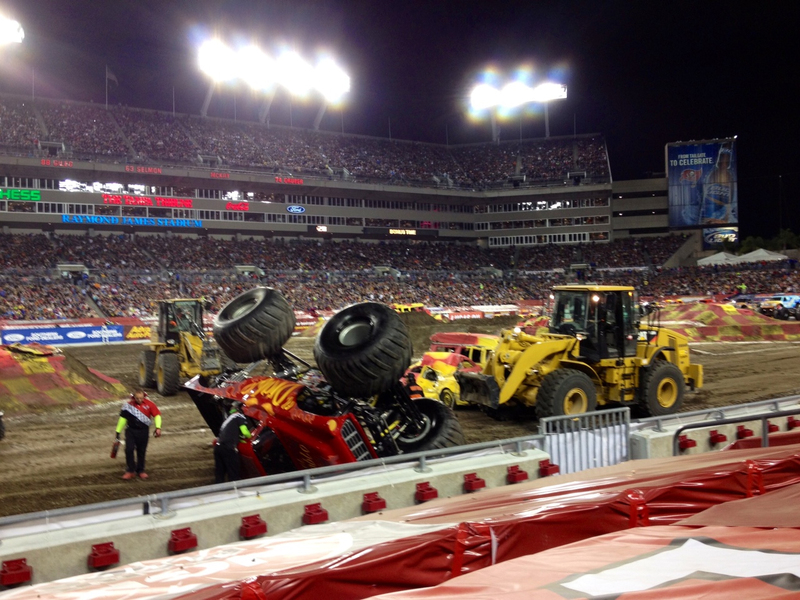 Monster Jam came to Raymond James Stadium in Tampa, Fla. Jan. 19 and Feb. 2. For the fourth year in a row Ring Power provided the equipment needed to build the track before the event, maintain the track during the show and right trucks that roll over while competing. Check out this photo of a Cat 950 Wheel Loader lifting “El Diablo”, a star performer, after it flipped over during the event Feb. 2. Ring Power Corporation Chairman and President Randal L. Ringhaver and the board of directors are pleased to announce several new officer appointments. Ring Power Corporation, North and Central Florida’s Caterpillar® dealer, is headquartered in St. Augustine, Florida. Ring Power is comprised of eight divisions and has more than 50 years of experience servicing and supporting Cat products and allied equipment.